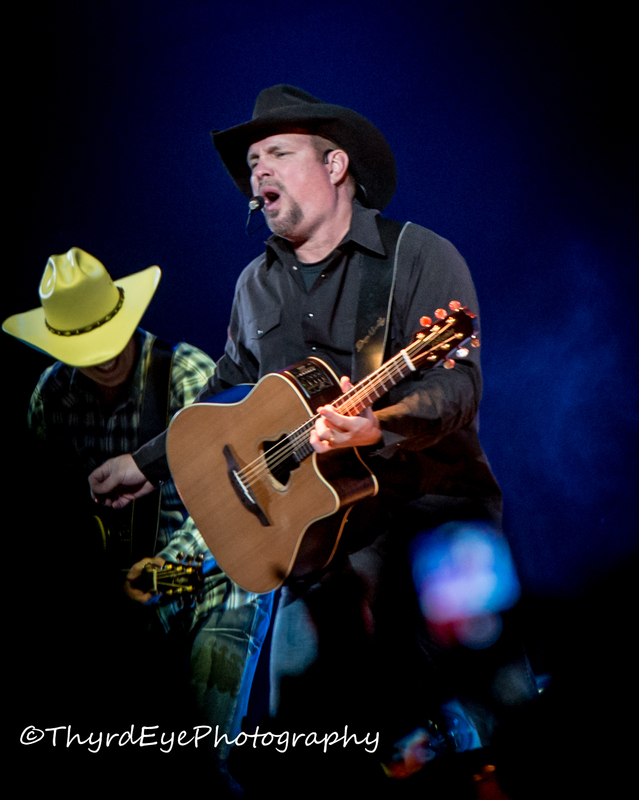 WHEN: Saturday March 9, 2019 at 7:00 p.m.
Garth Brooks performing at Scottrade Center in Saint Louis December 4, 2014. Photo by Sean Derrick/Thyrd Eye Photography. 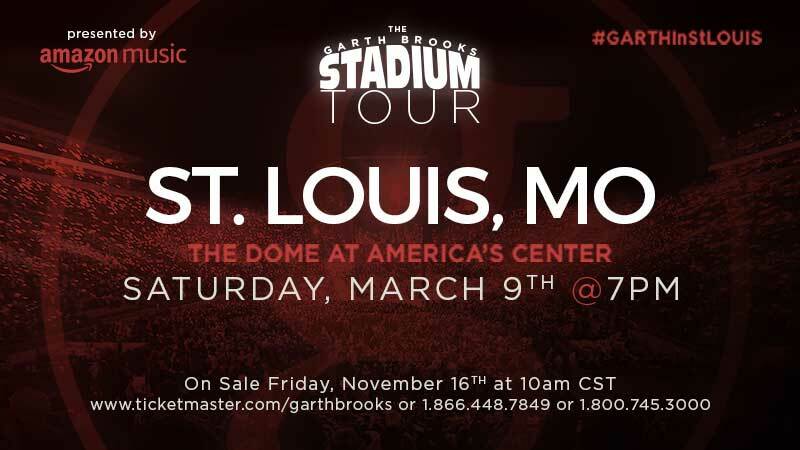 Country mega star Garth Brooks announced that he will begin a string of 30 stadium shows in a tour set to kick off March 9 at the Dome at America’s Center in Saint Louis. Brooks is one of the most successful musicians of all time who, let’s face it, if you haven’t heard of him you have been living in complete isolation for the past 30 years. He has only announced two dates on his tour so far (the other being in Glendale, AZ at the State Farm Stadium on March 23) and promises three more dates will go on sale before Christmas. 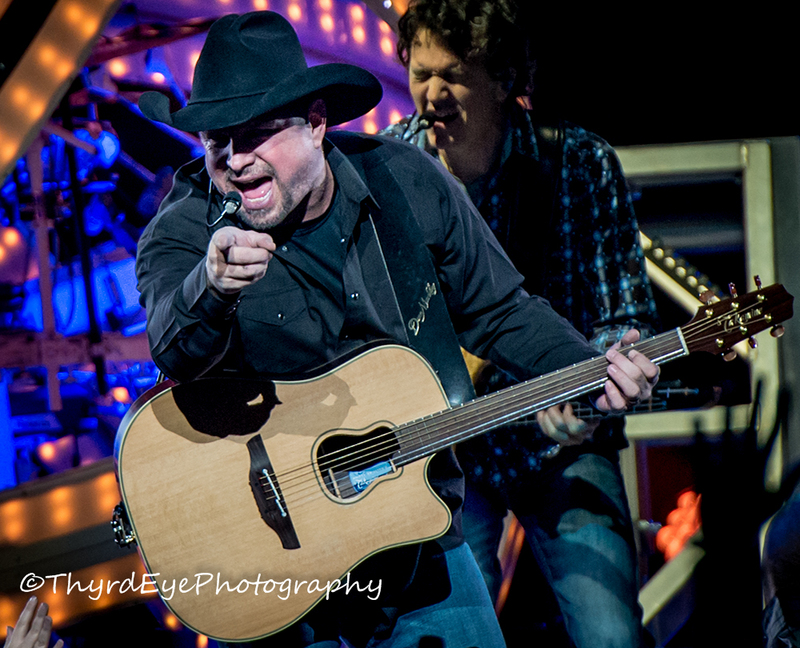 Tickets for the Saturday evening performance in Saint Louis go on sale tomorrow, November 16 at 10:00 a.m. There will be an 8 ticket limit. 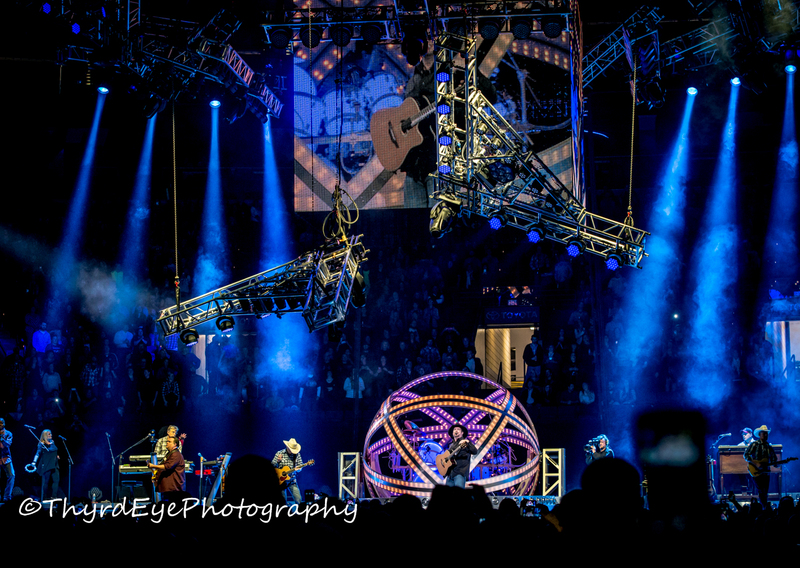 Fans can purchase tickets at www.Ticketmaster.com/garthbrooks or call Ticketmaster Express at 1-866-448-7849 or through the Ticketmaster app. 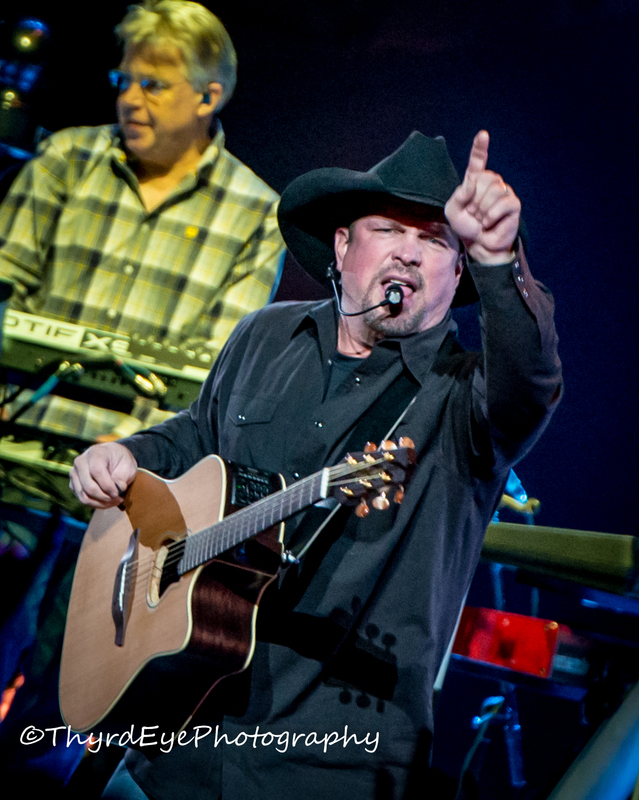 Brooks was last in the Gateway City in December of 2014 with a sold out performance at Scottrade Center (now Enterprise Center). This concert will feature Brooks in an In-The-Round Staging setup.